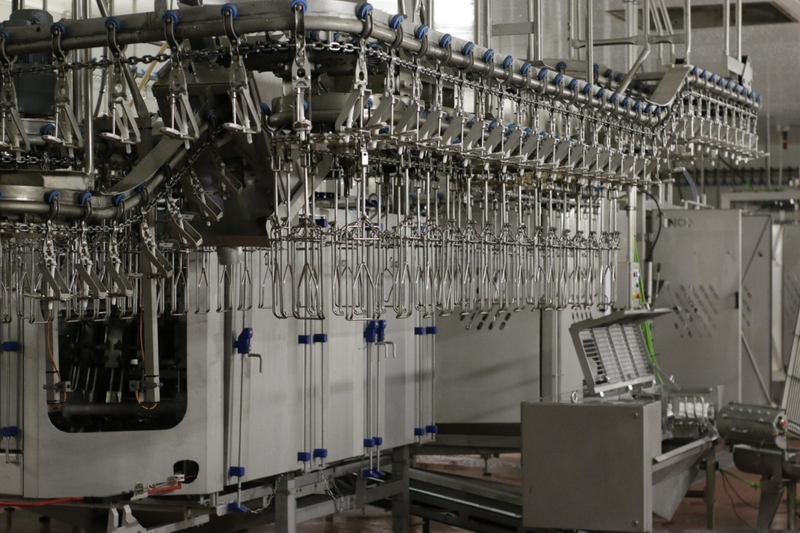 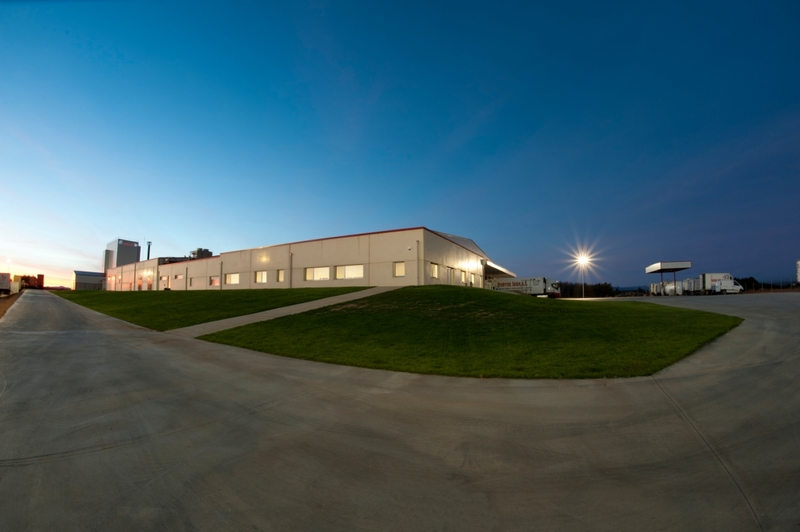 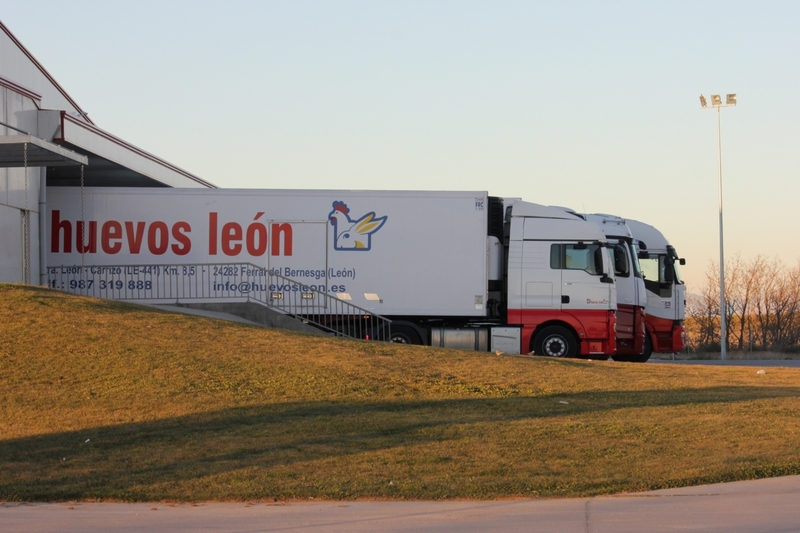 In Huevos León we consider that the freshness of a product is key, which is why our products are delivered freshly daily. 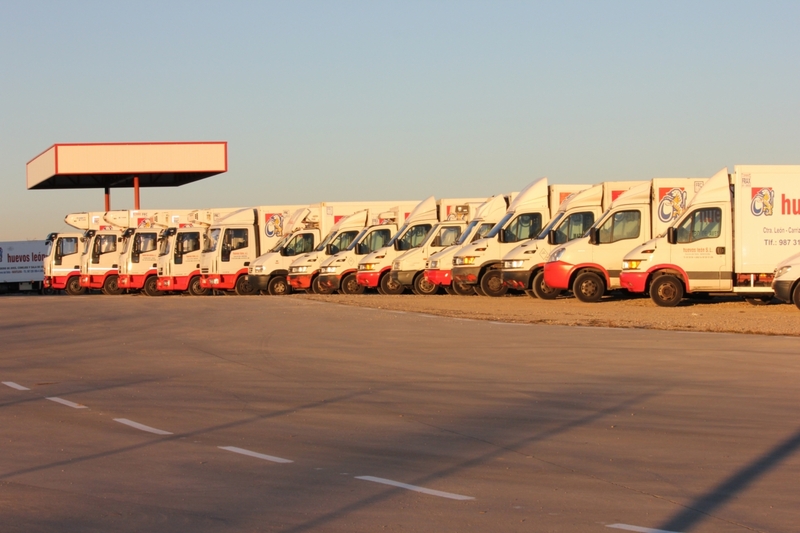 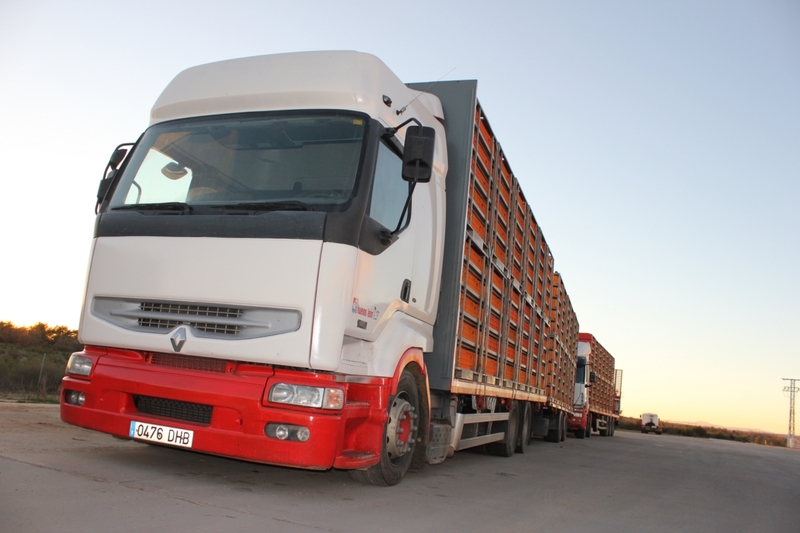 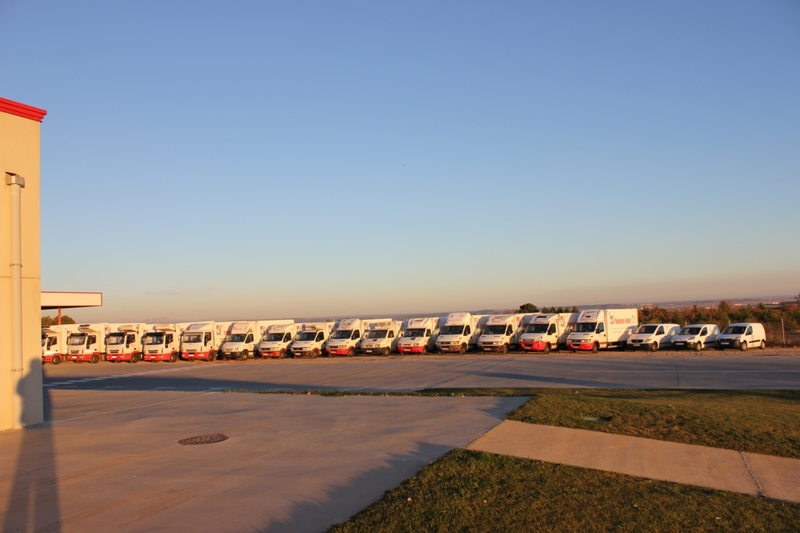 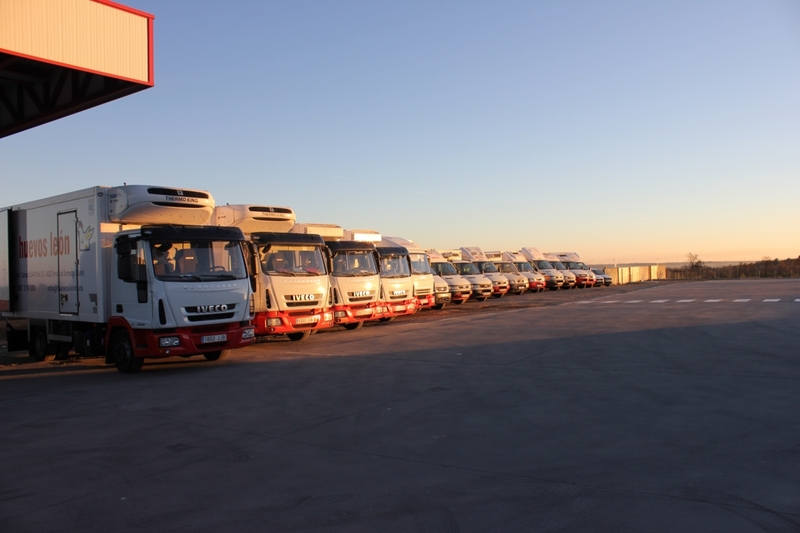 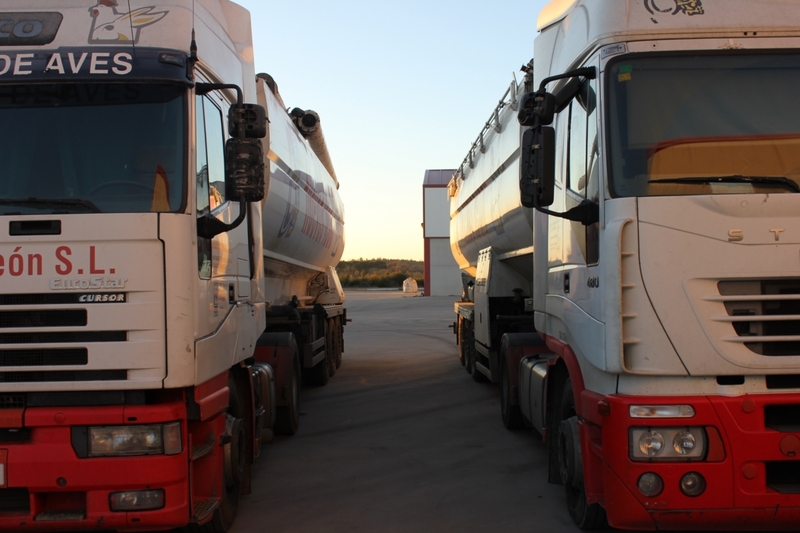 We have a large fleet of refrigerated distribution vehicles with which we serve in a large radius around our headquarters as well as in neighbouring provinces. 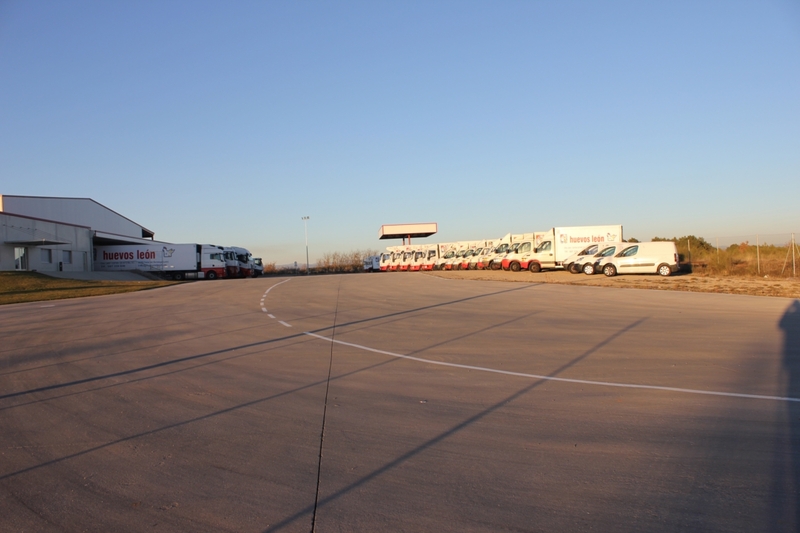 We also have trailers that deliver our products throughout a great part of the country.